manutdweb.com - ManUtdWeb's FC United Columnists! 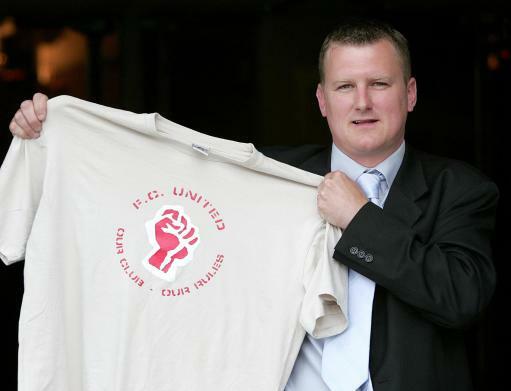 ManUtdWeb is delighted to have our columnist Haysey keeping us up-to-date with all the happenings from FC United of Manchester - The Red Rebels. Below is an archive of all the columns written for ManUtdWeb. If you're interested in joining the team - as either a United or FC writer - then simply drop us a line.